For the 2018 Land Rover Range Rover Sport, Land Rover wanted to make it their most dynamic SUV ever. 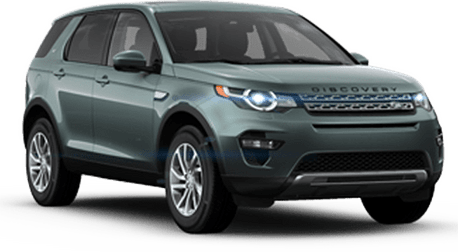 They did this by maximizing its performance and capability both on and off road, and loading the Range Rover Sport with advanced technology. 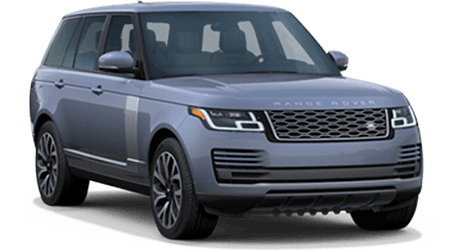 How does the 2018 Land Rover Range Rover Sport match up to the 2018 BMW X5? Keep reading to find out! 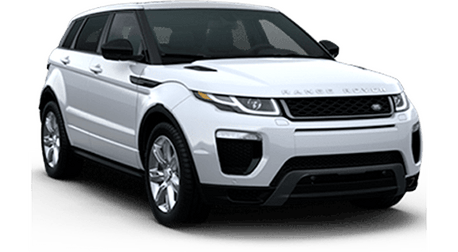 Both the 2018 Land Rover Range Rover Sport and the 2018 BMW X5 are good SUV’s, but the Range Rover Sport takes the cake. 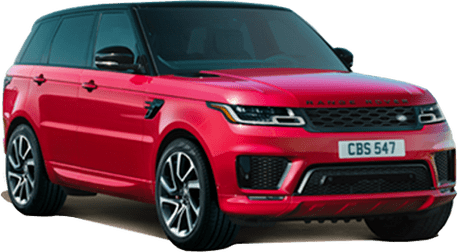 The 2018 Range Rover Sport was designed to make heads turn, thanks to the sportier design and powerful, muscular stance. 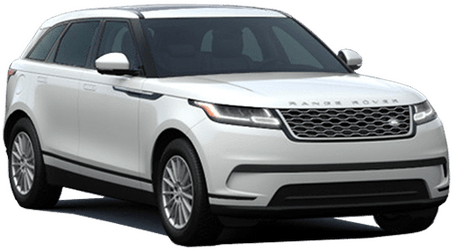 Here at Land Rover Redwood City, we are committed to making sure you leave our lot with the perfect luxury vehicle for you. Read more about why the 2018 Land Rover Range Rover Sport could be that vehicle! The 2018 Land Rover Range Rover Sport isn’t the luxury SUV you want, it’s the luxury SUV you need. 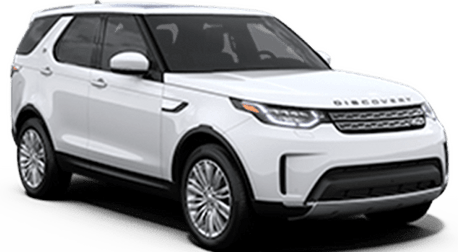 If you have any questions regarding the 2018 Land Rover Range Rover Sport, Contact our sales team here at Land Rover Redwood City! If you are ready to get behind the wheel and experience the luxury for yourself, schedule a test drive online or stop by our showroom! Interested in a Land Rover Range Rover Sport?